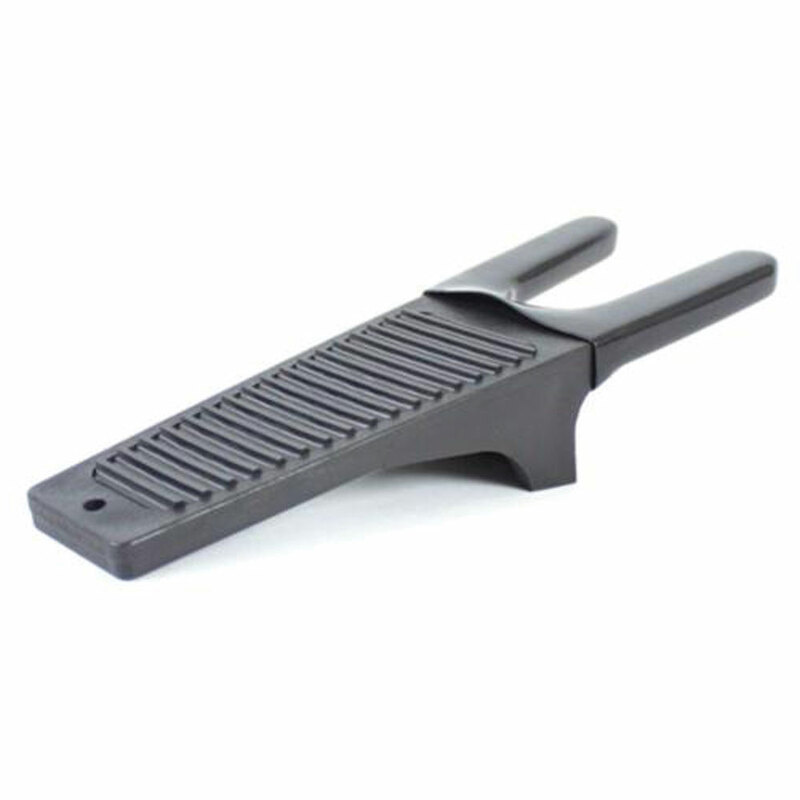 Bending can be agony for any back pain suffer and many simple tasks like taking off your shoes involve a lot of bending - our Boot Jack makes life so much easier. Simply place one foot on the Boot Jack, slip your other heel into the notch and slide foot out of the shoe or boot or wellington (gardeners please take note). 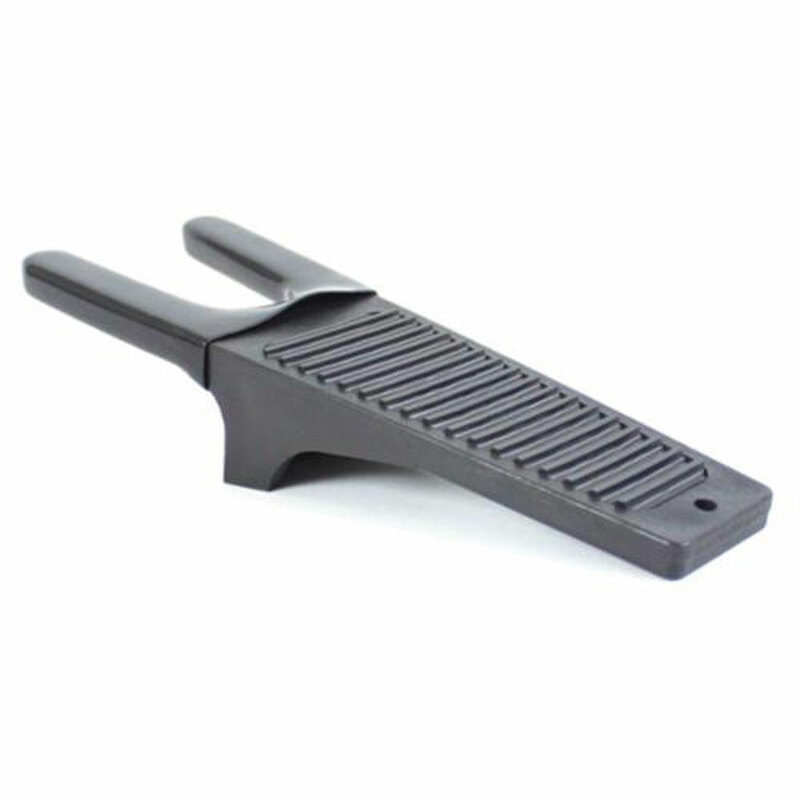 Manufactured from tough ABS plastic for strength and ease of cleaning.